Although there are many options of security cameras for home and business surveillance, the dome camera is a great choice for both indoor or outdoor use, and are often seen in use in premises such as casinos, stores or restaurants. They are attractive to look at while being unobtrusive in the environment and while those being observed are aware of the camera's presence they cannot tell simply by looking at it which way the camera is focusing. Dome cameras usually have an LED infrared function to allow night vision recording while some of the best dome cameras even have an armored option to protect it against damage or tampering by intruders. Some dome cameras have an advanced varifocal option allowing the user to focus the lens in a particular direction. 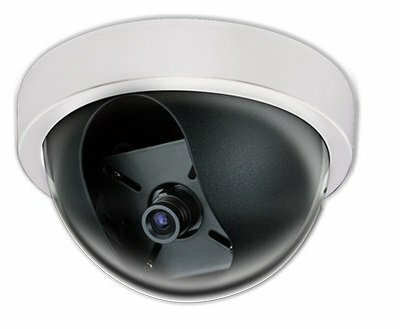 The best dome cameras are high definition for clear imaging and may even feature an auto tracker and pan, tilt and zoom abilities. This camera features a high definition lens for excellent quality images even during night hours. With a pan, tilt and zoom facility, it allows for remote monitoring through either a PC or a mobile device and it is weatherproof to allow for both indoor and outdoor usage. This camera also features an extremely useful auto tracker facility to allow for any motion to be followed until out of the camera's field of vision. Customers are especially satisfied with the lifetime tech support provided as an inclusive extra with this product in the event that they have any queries or problems regarding use or installation. 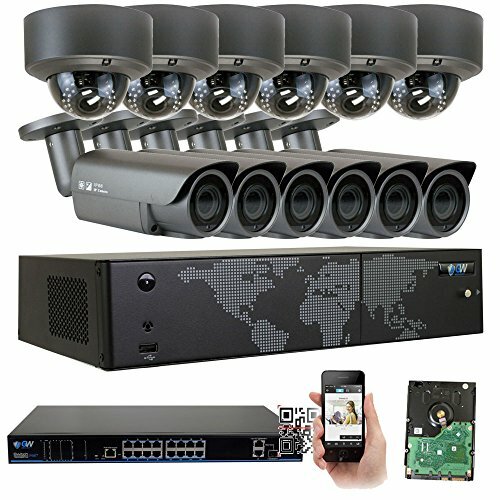 The remote access facility has proved to be very useful to customers, who appreciate the ability to move the camera from their mobile device or PC and the clarity of its images, even when using night vision, has been found to be especially good. Although some customers have had some difficulty with the charger, this was rectified with a change of cables. 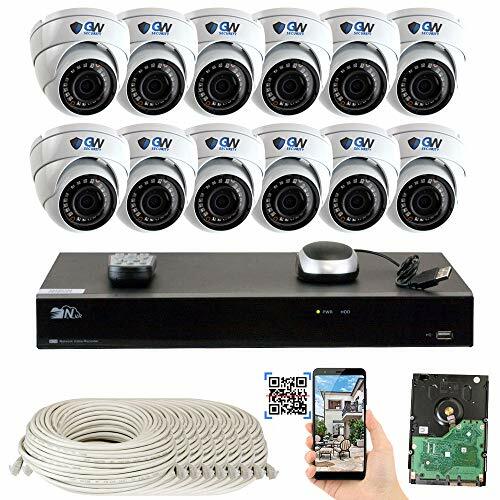 This great value low cost camera is ideal for those on a budget who want to find a basic camera to monitor their home or small business. 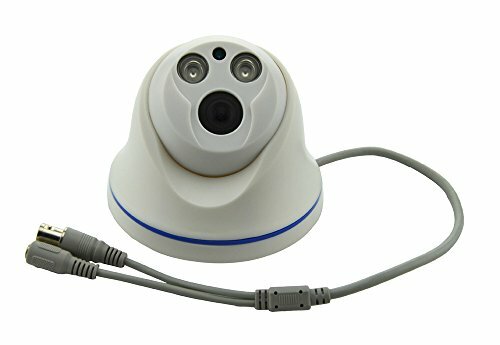 Designed solely for indoor use, this camera is very easy to fit and install and can easily be adjusted once in place. It can be fixed to a ceiling or wall in any convenient location and can be swivelled to face the appropriate direction. 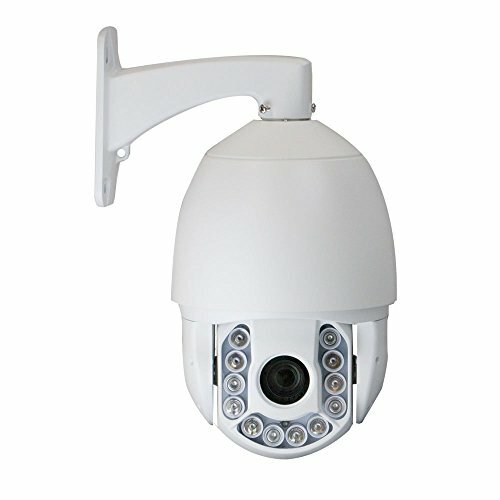 This camera has 2 array LED IR capabilities to a distance of 15 metres. This camera has been reported by customers as being extremely easy to install and adjust into the correct position. The quality of the images is said to be crystal clear and with its white color, it blends in perfectly with most ceilings. 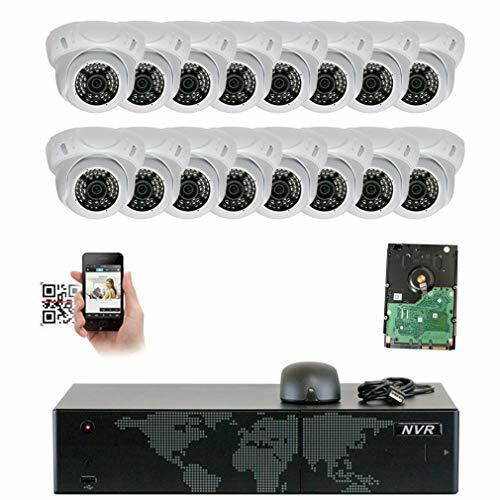 Its small size has made it very convenient for discreet positioning in any required space and with its infrared capabilities, it is also good for use in poor lighting conditions. The wide angle of the lens has been praised although customers are a little disappointed at the lack of a microphone. 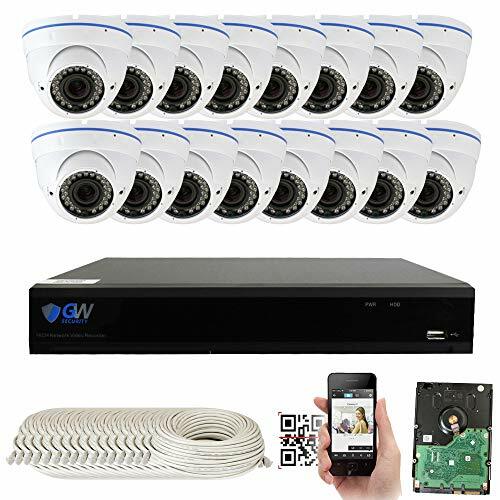 This camera is the perfect choice for anyone looking for HD clarity at a low cost and without any hassle through changing cables. Very small in size, it is ideal for an unobtrusive way to monitor any property and as it is white in color it blends in very well with white walls and ceilings. This camera is also weatherproof, although it is designed for indoor use. Its infrared facility allows for clear night vision recording and the wide angle lens ensures a good field of vision. This camera has received great praise as being excellent value for money. Although some customers expressed concerns about its small size, they have also complimented it for its wide angle lens and clear imaging even in poor lighting conditions. The sharpness and clarity of images has received especial praise. It has been described as being extremely simple to install and use and is good for both domestic and commercial use by anyone looking for a low cost way to monitor a property. These three cameras are all excellent choices for anyone looking for a great value dome camera to monitor their home or business premises. Small in size and easy to install, they are a quick and easy option for surveillance and blend in nicely to their surroundings. 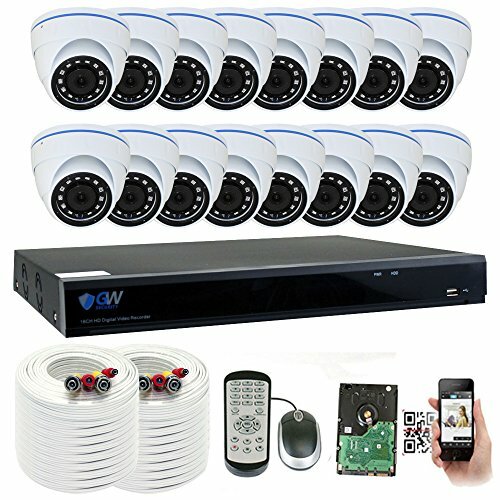 All have crystal clear images even in the dark and wide angles lenses for the best field of vision, making them a perfect choice for home or business security.